Action is guaranteed at EL! 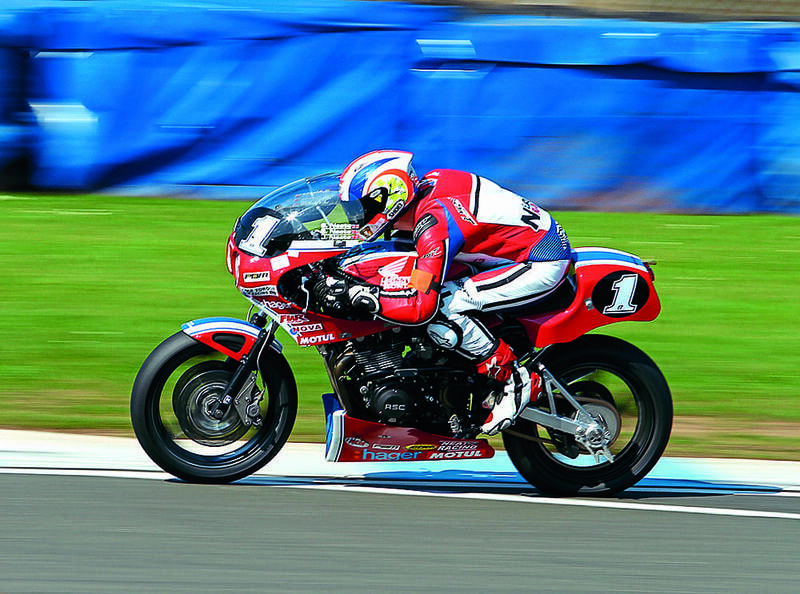 Endurance Legends has been confirmed for May 12-13, 2018, at Donington Park. This promises to build on the inaugural event from 2017 to showcase classic endurance racing at its best. 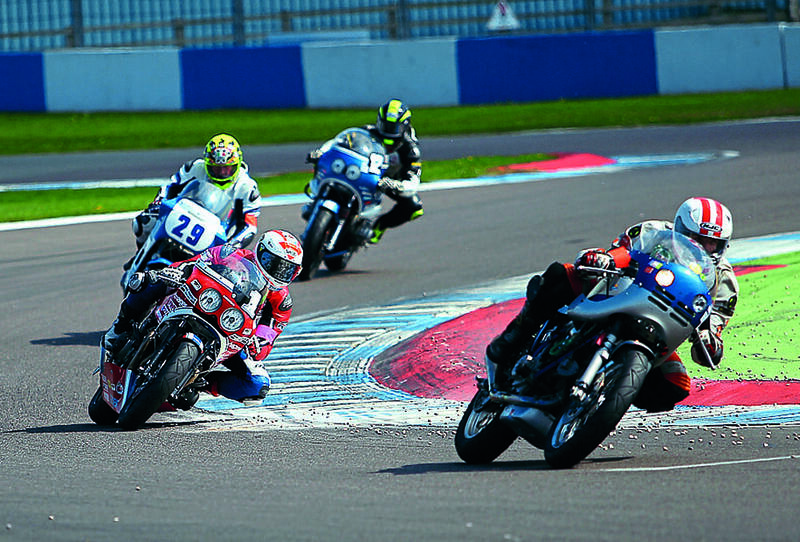 The organisers Classic Bike Track Days have been beavering away with Gordon Russell and some of the European race teams and event organisers to align all of the European endurance rules to enable all European classic race machines built up to and including December 1986 to race together in a true European classic endurance series. It’s been a huge task completed in a month after many a late night, but the result is the European Endurance Legend Cup! So, Endurance Legends will be the ‘home’ race, with the other rounds taking place at Paul Ricard (March 23-25), Oscherslaben (June TBC) and a further fourth round to be confirmed. 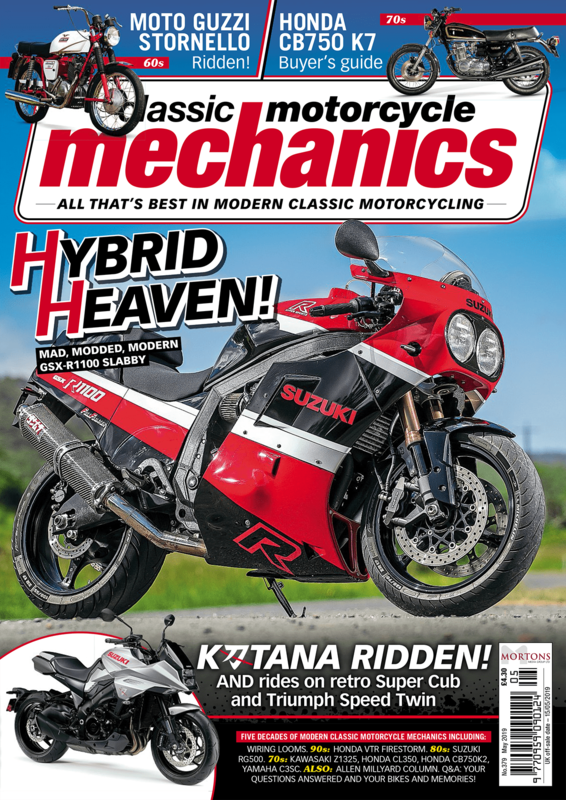 Endurance Legends will once again play host to the Lansdowne Classic Series for those who love the sound of big singles, and we are also pleased to have with us GP Originals where fans of two-stroke smoke will be in stinkwheel heaven as very original TZs take to the Tarmac – with both series enjoying three races each across the non-stop weekend! 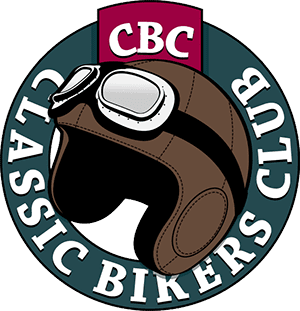 The 4-Hour race moves forward to a midday start on Sunday and the whole area will be jam-packed with clubs and stands as well as slots on track for you to enjoy your classic around Donington Park’s glorious curves. And don’t forget the Melbourne Loop will once more be a separate live arena, with demos, sidecar ride-ons and more besides!